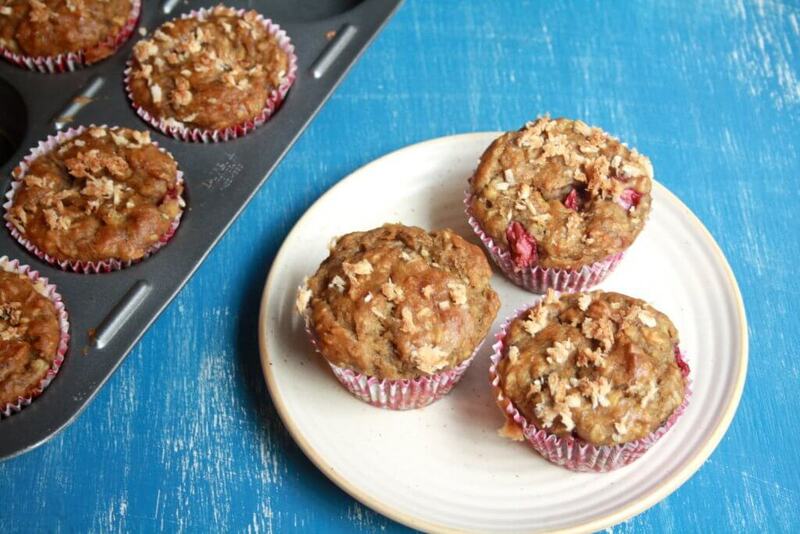 These tasty vegan recipes are truly a temptation. The pictures alone are mouth-watering. See the Sweet Potato Fritter with the beautiful colors. The Eggplant Burger and Dijon Black Pepper Burger will find lovers in your family. 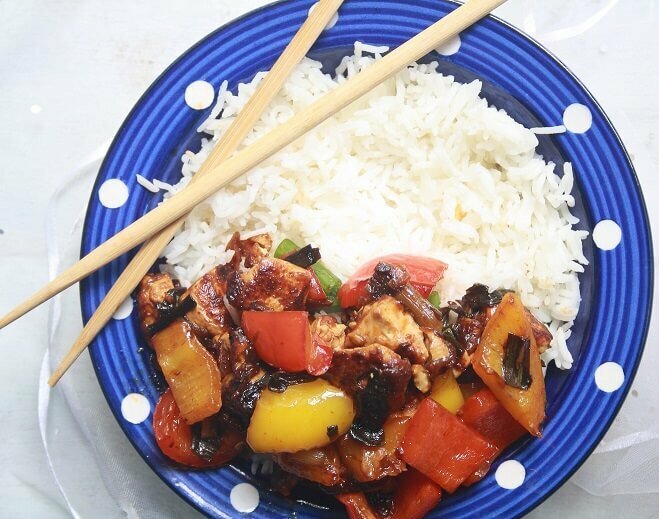 And we have two videos for you with the Best Vegan Carrot Cake Recipe ever and a Vegan Tofu Stir-fry, both recipes are easy to prepare. You do not even need a mixer for the Carrot Cake. There is a Pumpkin Risotto and Apple Cinnamon Scones fitting to the season. Even a raw Pumpkin Pie with Walnuts which is a delight, everybody will love it and you do not even need an oven. 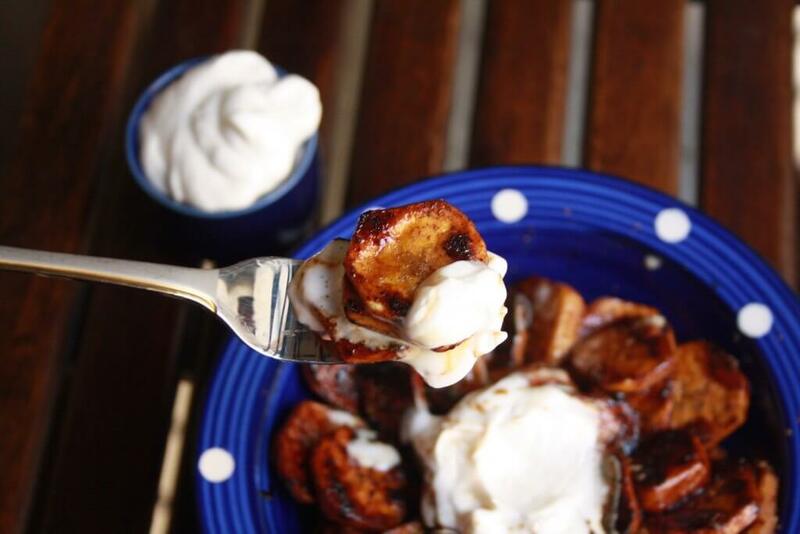 These Caramelized Plantains with Coconut Whipped Cream will seduce any sweet-tooth. Make all these tasty vegan recipes with healthy organic ingredients to have all the benefits and get the fresh ingredients at your local farmers market to support the organic farmers. 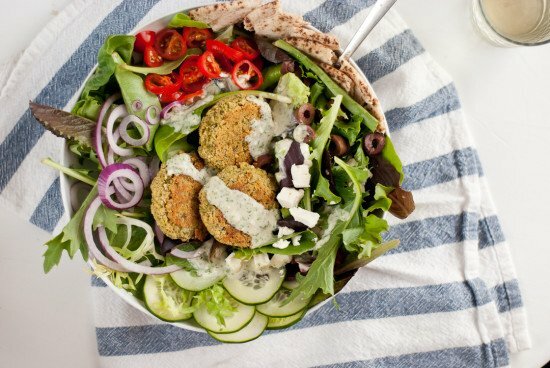 Enjoy these temptingly tasty vegan recipes. Have fun! 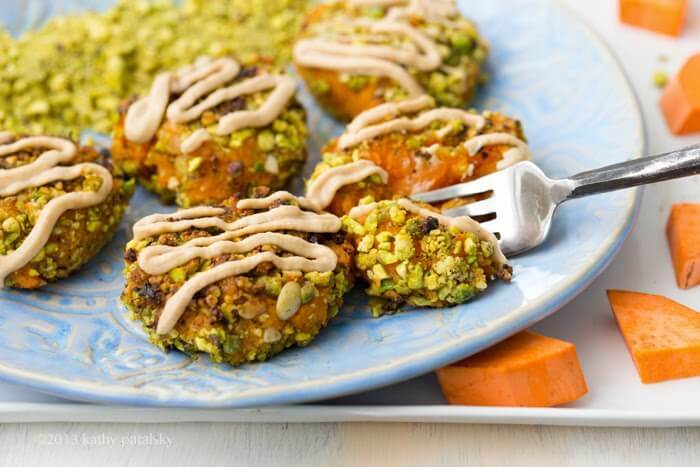 These toasty bites warm from the sizzling skillet, with a crumbly pumpkin seed-pistachio crust, drizzled with maple tahini or chipote mayo on top will make you swoon. Perfect as a fall party appetizer, or to get your cozy on! And they’re gluten-free. 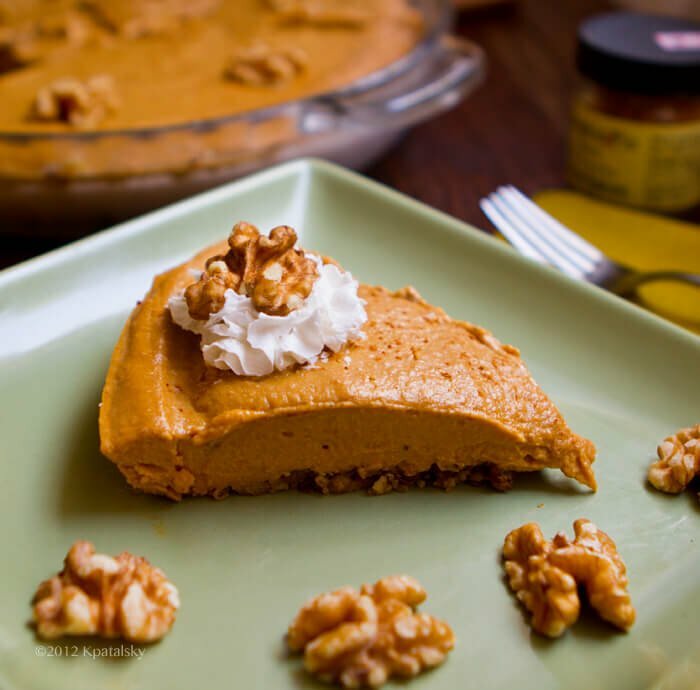 This rustic, walnut-infused, silky-sweet, cozy-delicious, autumny no-bake pumpkin pie is perfect as an afternoon treat with some coffee or tea. Brown sugar and pumpkin spice twinkles atop a raw walnut rolled-oat crust in this decadent no-bake dish. 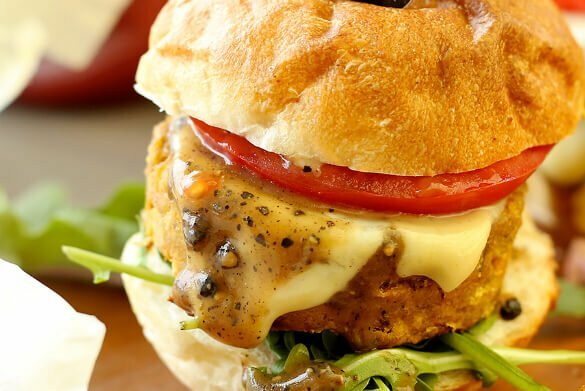 This beautiful burger is made with red lentils, carrot and garbanzo beans with an enchanting blend of coriander, cayenne, onion powder, cumin, minced garlic, paprika and finely chopped thai basil. It is topped with home-made spicy black pepper sauce and dijon mayonnaise. As a vegan foodie, I think I just shed a tear. 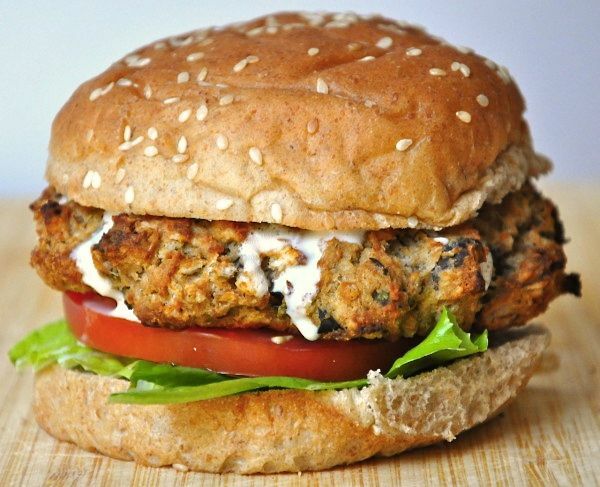 A golden masterpiece of The Tolerant Vegan, this hearty, comforting eggplant burger is made with pine nuts, garlicky goodness and topped with home-made hummus. Mmmm. I’ve out done myself! These Apple Cinnamon Scones are too good not to share. I’m a big fan of a scone….and yes, I say scone as in s-cone not s-con, that may make me a bit posh, but it’s how it’s said..alright?! I’ve got another delicious pumpkin recipe this week. I still had half a pumpkin leftover from last week and hadn’t quite got round to using it up, but I don’t think you can ever get too much pumpkin at this time of year! Who Else Wants 14 Amazing Vegan Pasta recipes ?